SonicXpansion is back with a crazy release for urban and electronic producers that are using Kontakt. 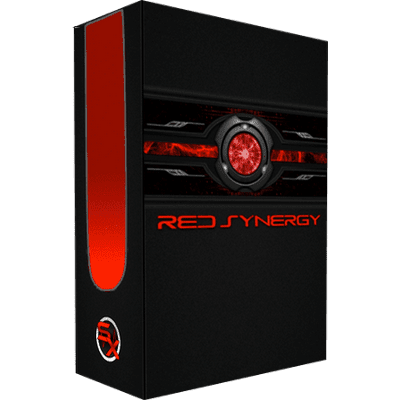 Red Synergy is a high quality instrument for Kontakt with a powerful yet intuitive custom interface. 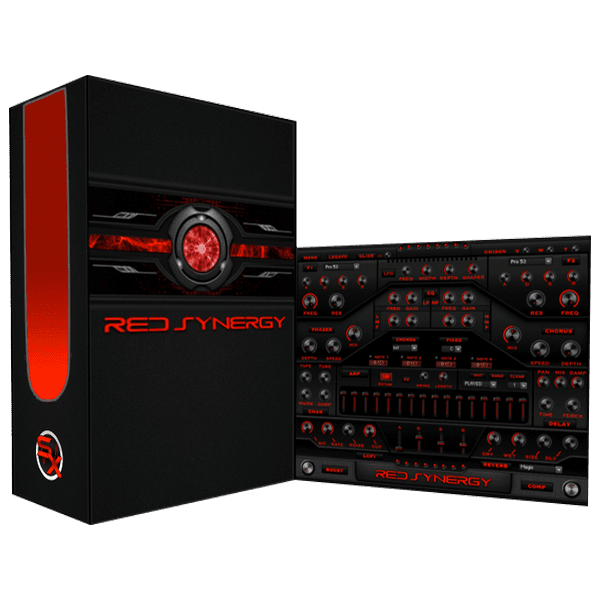 Red Synergy from SonicXpansion delivers everything you would need for modern hip hop production. These sounds can be used in Trap, R&B, Pop and more. 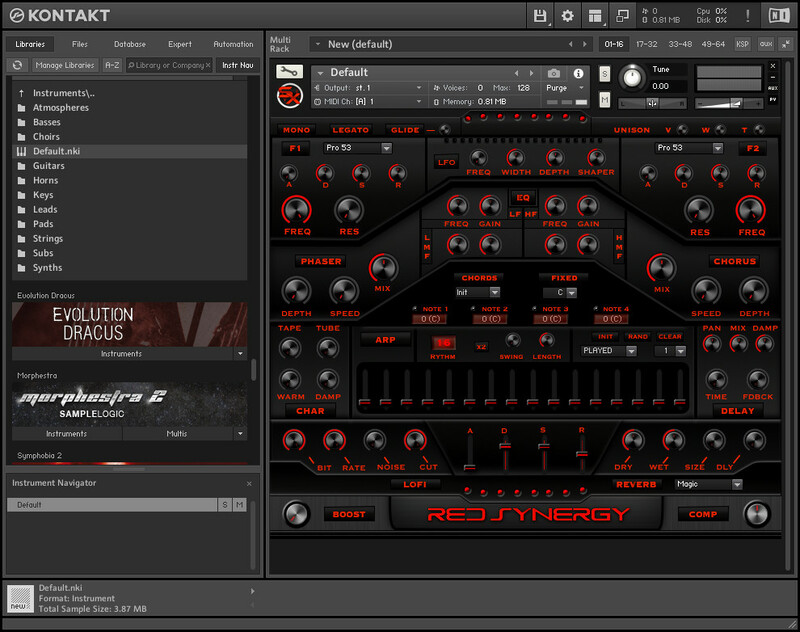 This powerful Kontakt instrument boasts a library of 165 multi sampled instruments, 11 categories, 12 effects and 6 controls which allow for user customization. Must have full version of Kontakt.